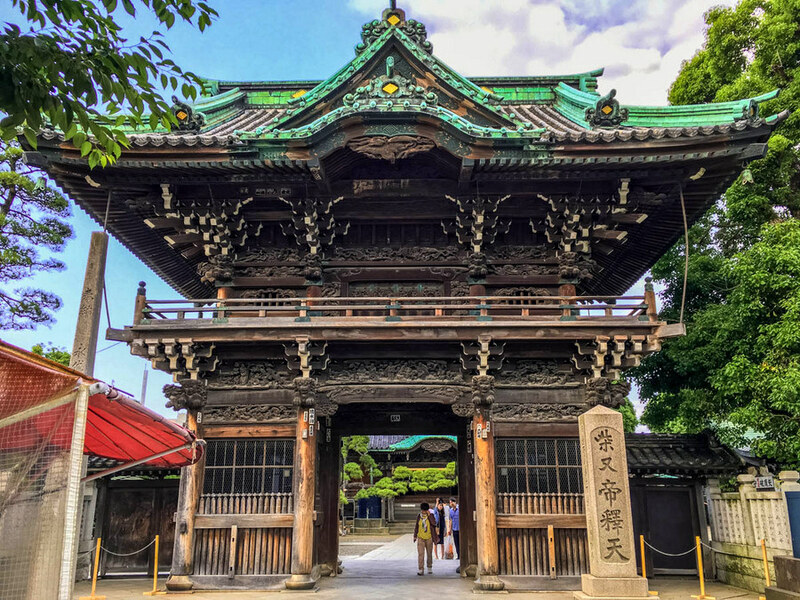 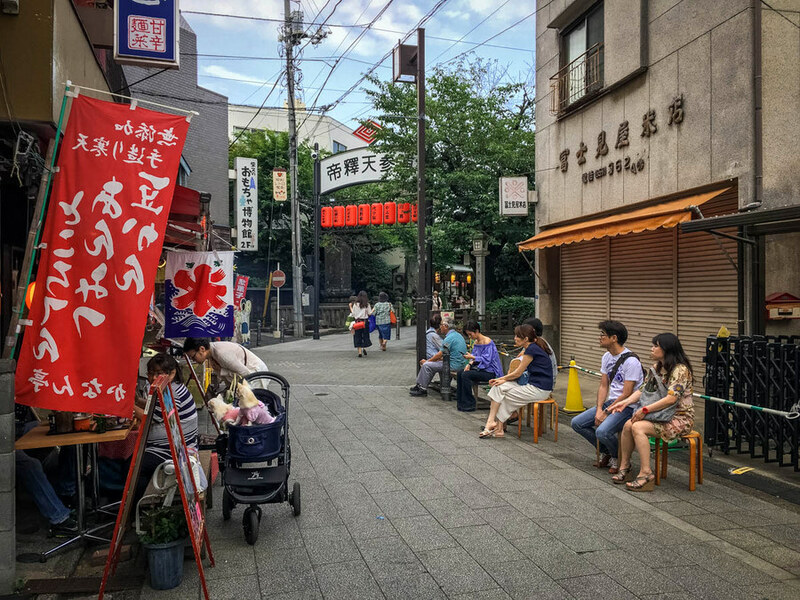 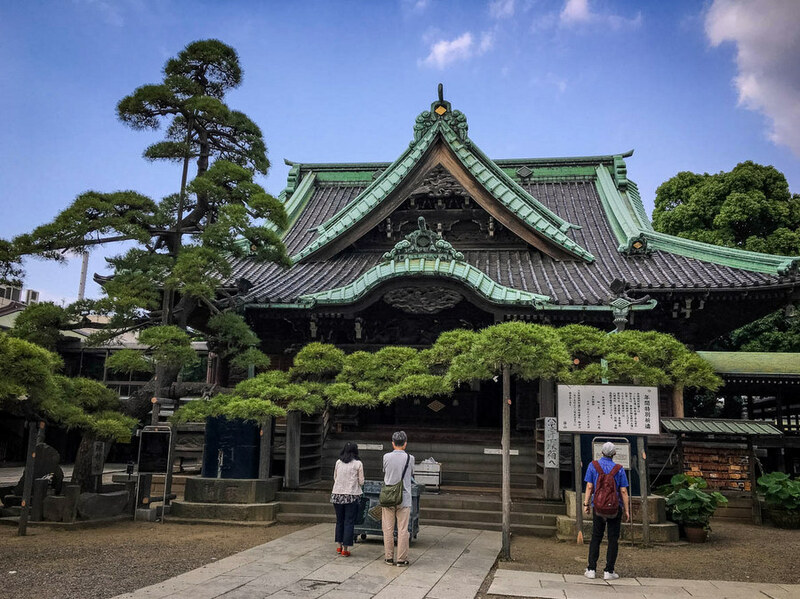 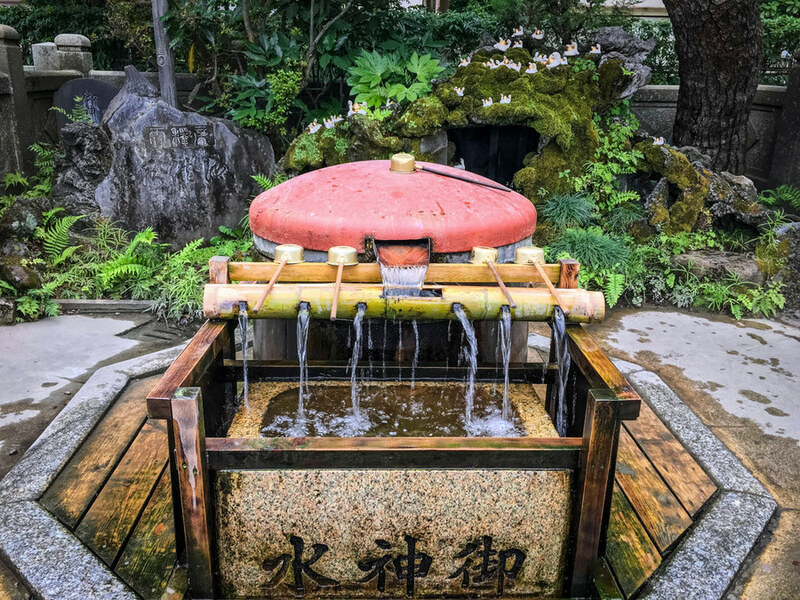 Shibamata is a beautiful and quiet town at Katsushika ward in the eastern edge of Tokyo. 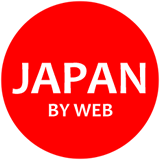 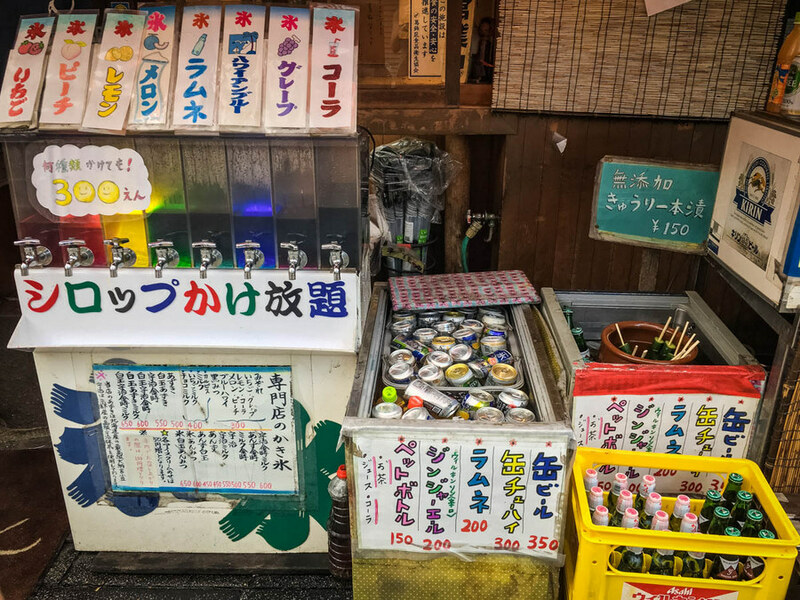 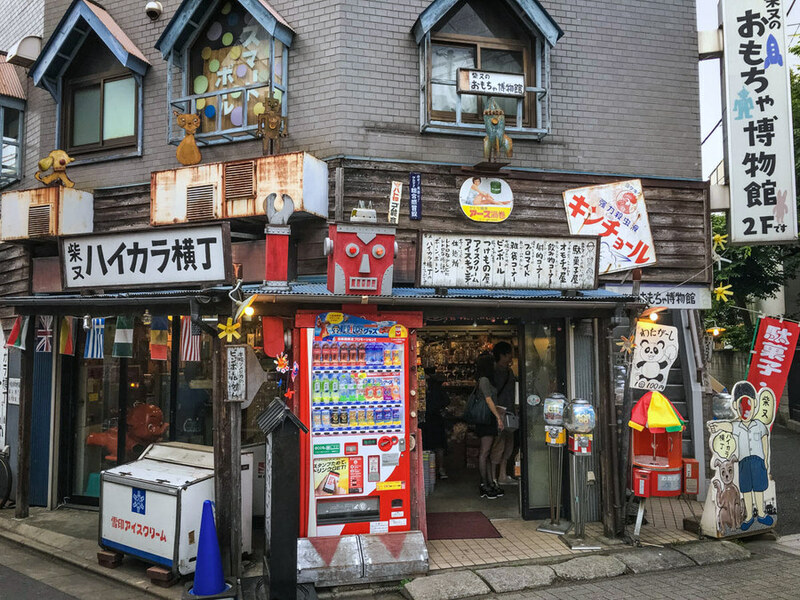 It is one of the places in Tokyo where you can experience the nostalgic atmospere of old times. 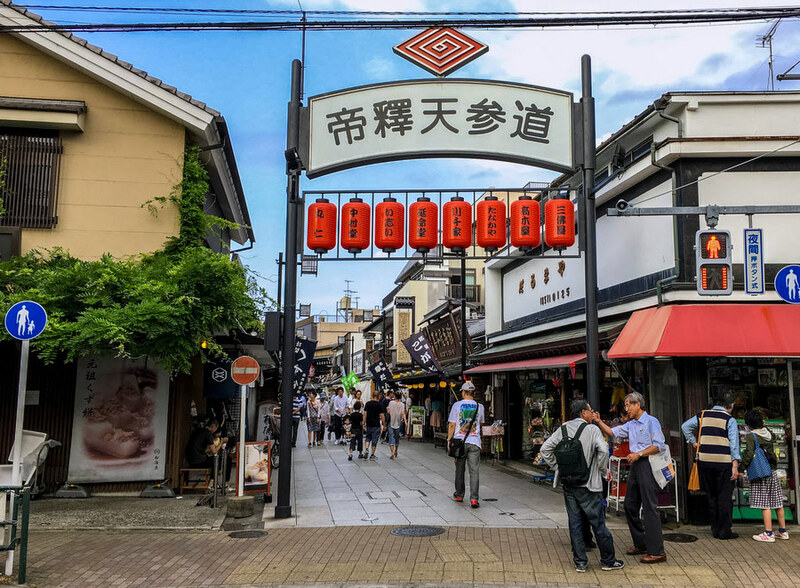 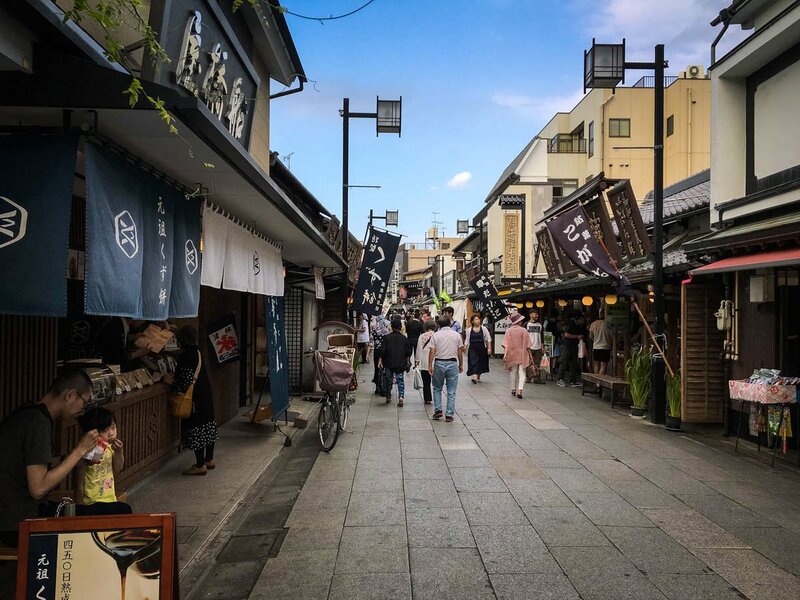 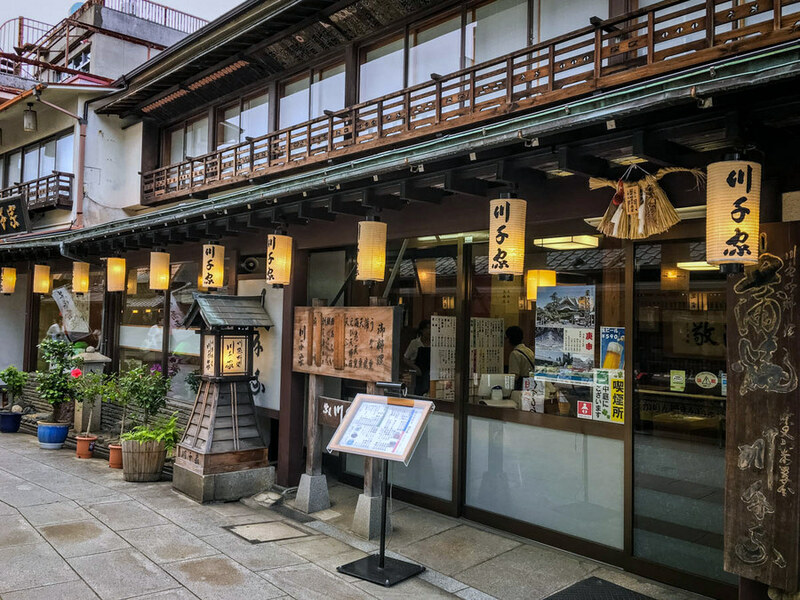 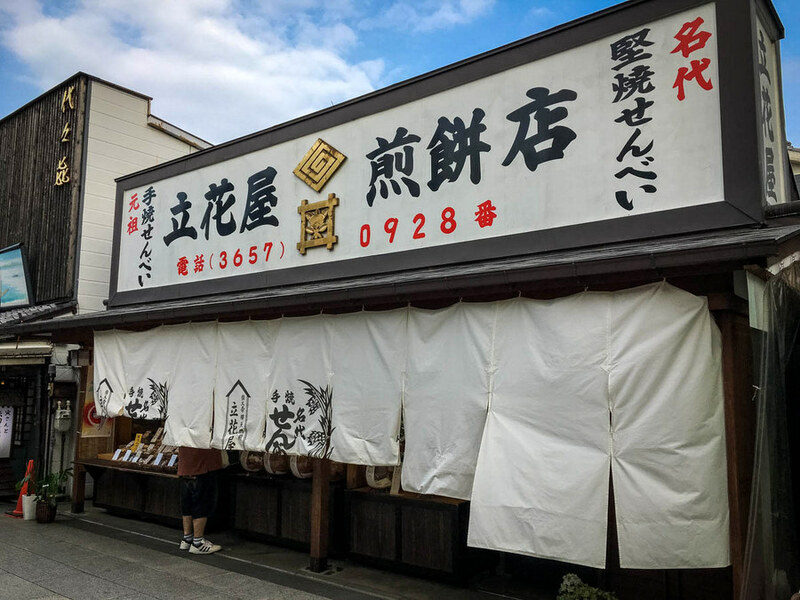 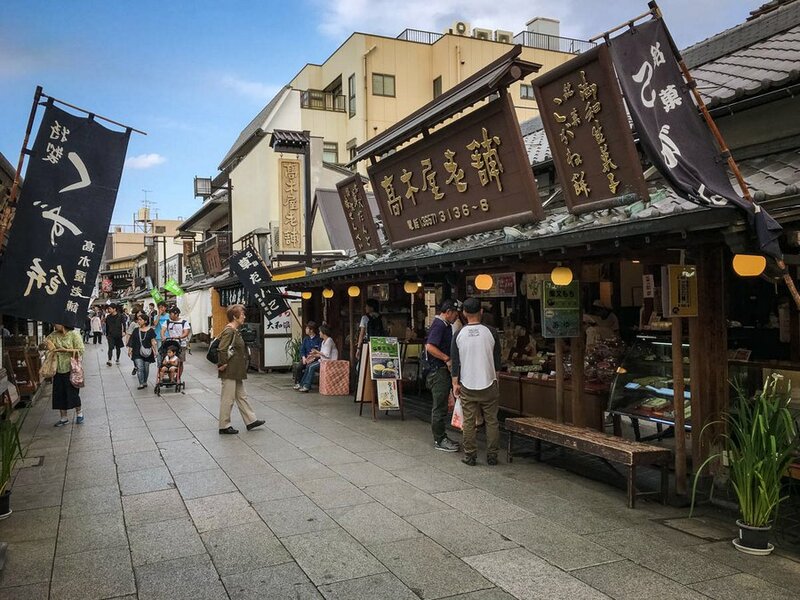 You will feel this charm immediately, after exiting Shibamata station and entering Taishakuten-sando, a 200-meter-long pedestrian street lined either side with restaurants, gift and sweet shops. 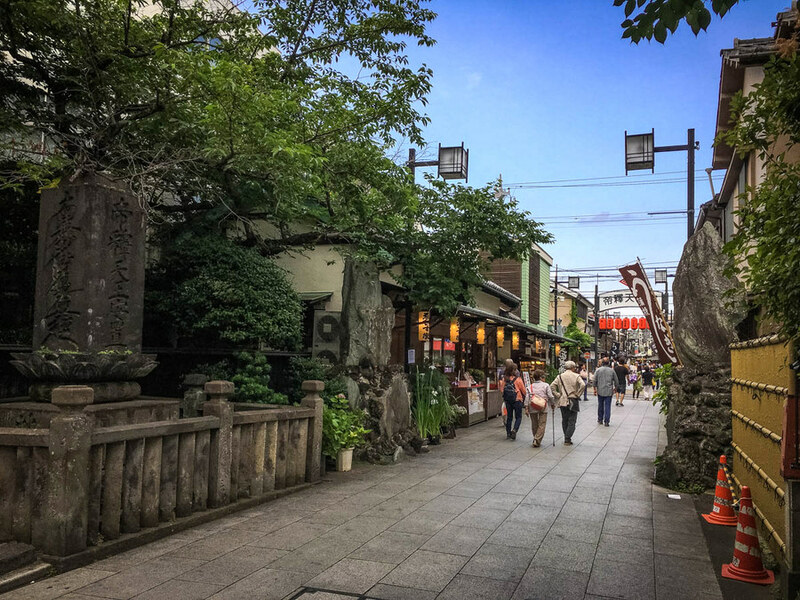 The street is leading to Taishakuten, a peaceful Buddhist temple founded in 1629. 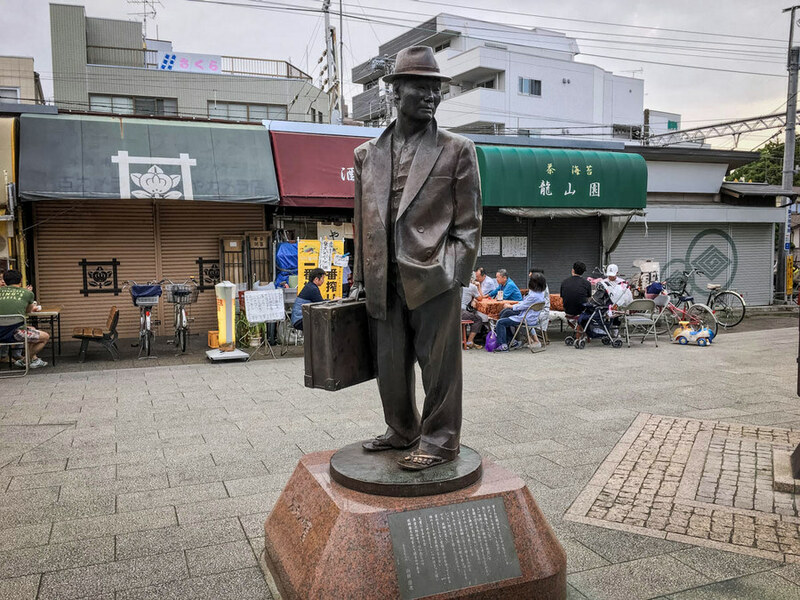 Shibamata is famous from Otoko wa tsurai yo (It’s Tough Being a Man), a highly popular serious of 48 films, released between 1969 and 1995 and starring Kiyoshi Atsumi as “Tora-san“, a kind-hearted vagabond who is always unlucky in love. 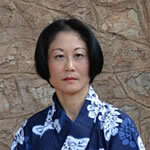 Except 3 episodes, the films were directed by Yoji Yamada (the director of “The Twilight Samurai”). 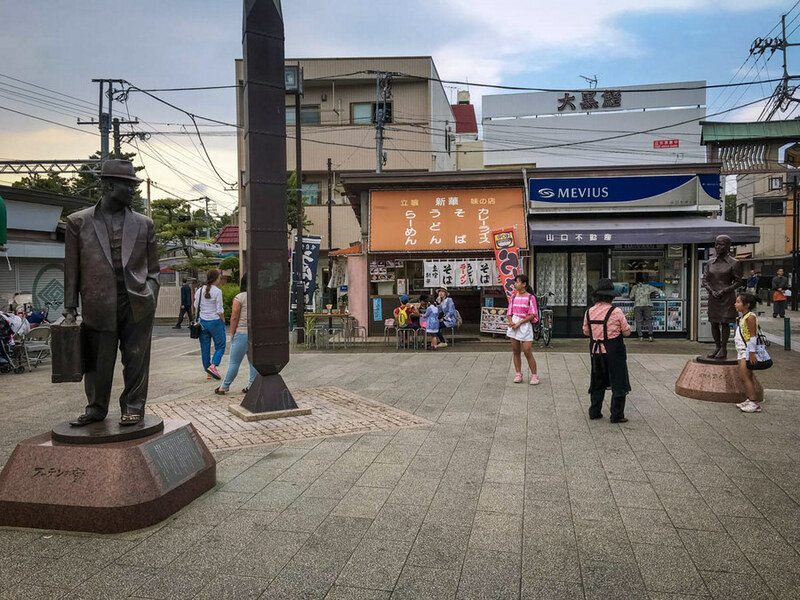 You san see the statue of Tora-san after exiting Shibamata station. 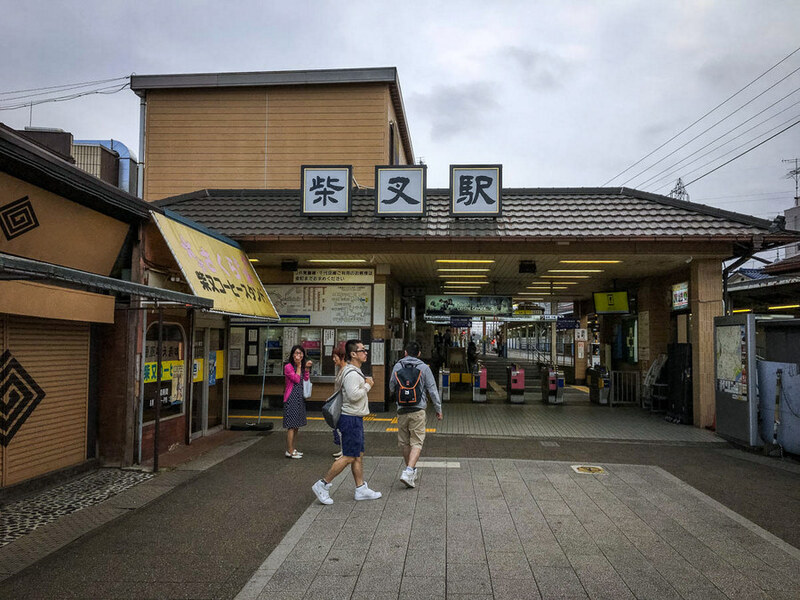 Access: About 35 min from Ueno to Shibamata Station (Keisei Kanamachi Line).